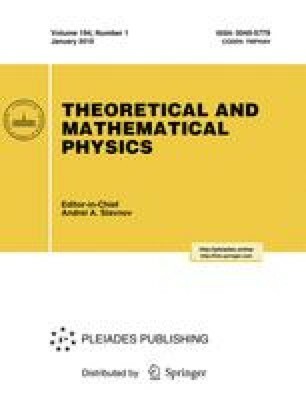 The notion of Laplace invariants is generalized to lattices and discrete equations that are difference analogues of hyperbolic partial differential equations with two independent variables. The sequence of Laplace invariants satisfies the discrete analogue of the two-dimensional Toda lattice. We prove that terminating this sequence by zeros is a necessary condition for the existence of integrals of the equation under consideration. We present formulas for the higher symmetries of equations possessing such integrals. We give examples of difference analogues of the Liouville equation. Translated from Teoreticheskaya i Matematicheskaya Fizika, Vol. 121, No. 2, pp. 271–284, November, 1999.